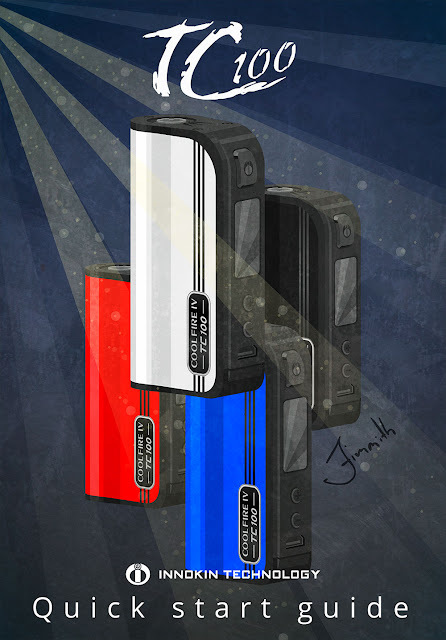 My work has been getting quite a bit of attention. 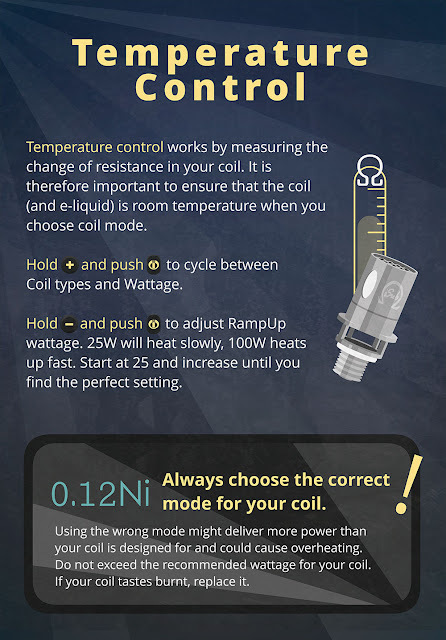 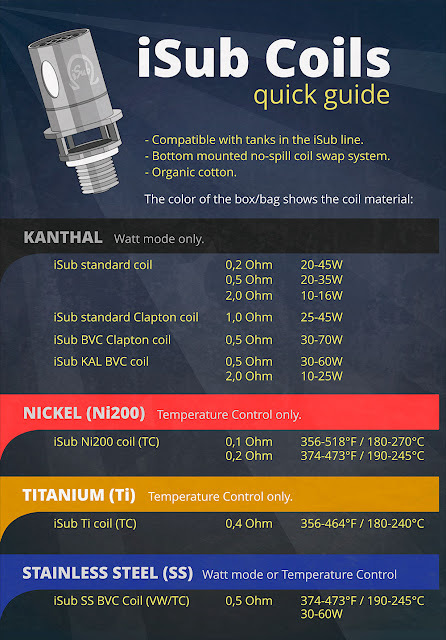 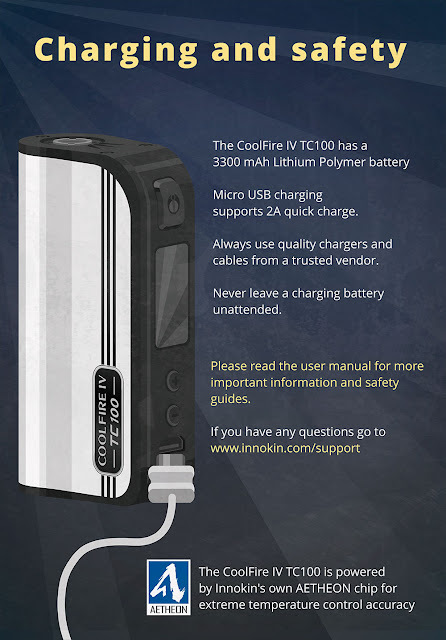 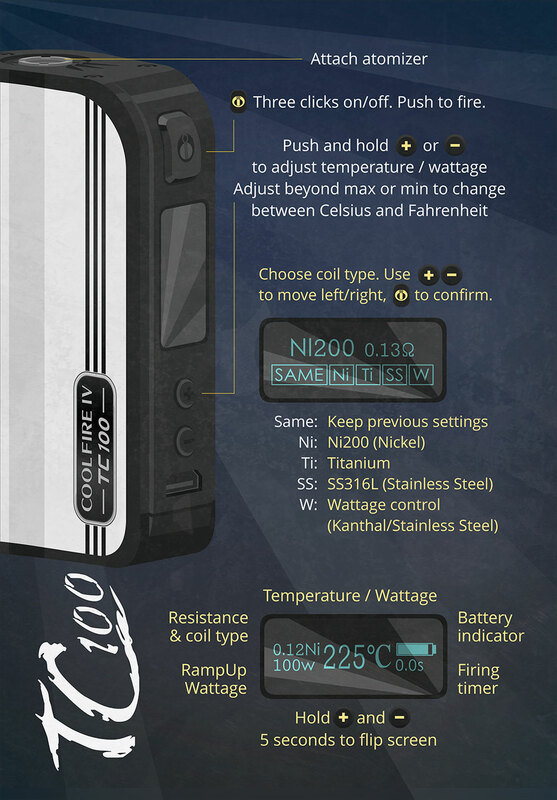 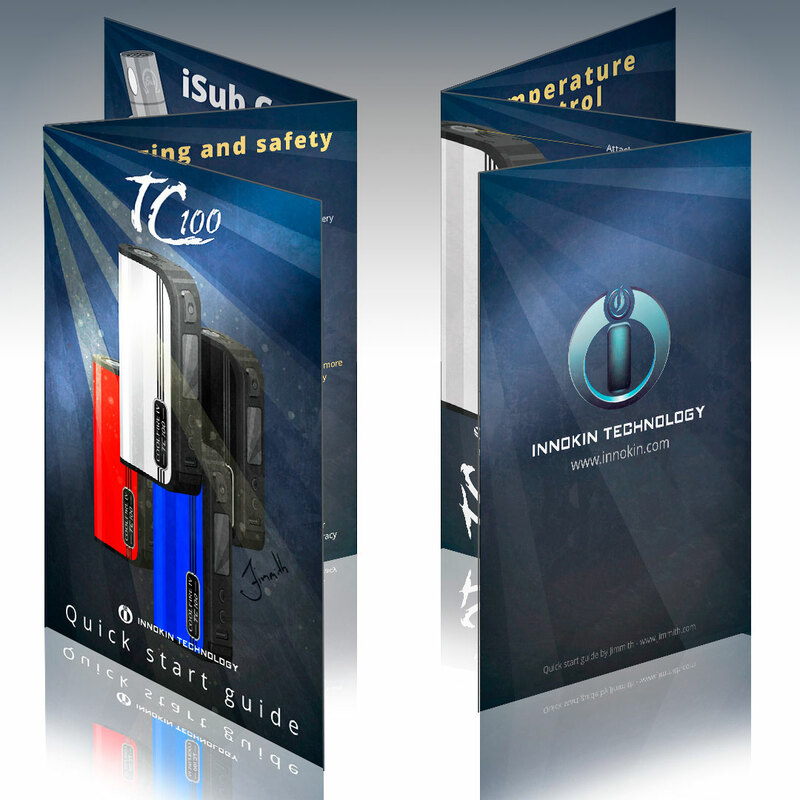 It seems I am not the only one hungering for easy to understand information, and when Innokin asked if I would help them design a quick start guide for their new TC100 device it was not hard to say yes. It took some work, but I think we managed to cook up something that will be really helpful to the users of this device.